A student at Concordia University of Edmonton is Canada's first Bachelor of Arts graduate with a major in handbell studies. Her unique talent didn't come overnight. "It takes a long time to learn how to handle the bell and make the sound you want to come out of it," Ramos said in an interview on CBC Edmonton's Radio Active. "It's a whole different world of musicianship and that's what I like about it. It's quite a challenge and that's what attracted me to it in the first place," Ramos said. "And the way it sounds when it all gets put together, it's one big happy ensemble making music." Ramos performed her graduation concert on April 13 at St. Timothy's Anglican Church in Edmonton. Her solo recital included an array of pieces from handbells with piano to handbells with guitar and vocals. 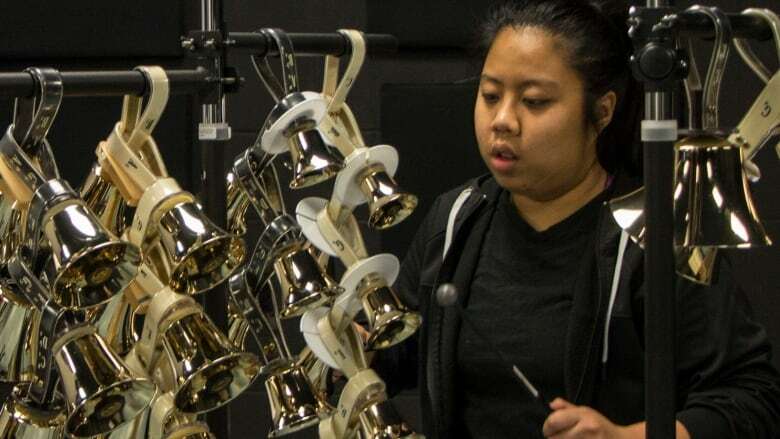 Majoring in handbell performance as part of a degree takes an "innate nature of musicianship and significant attention to detail," said music instructor Debbie Rice, who teaches handbells and other academic subjects at Concordia. "It is artistry in itself ... the skill and dexterity of moving everything together," Rice said. "Once the instrument comes into your hands, you become that instrument." "I knew at the end of the first semester that there was something special within her," Rice said. 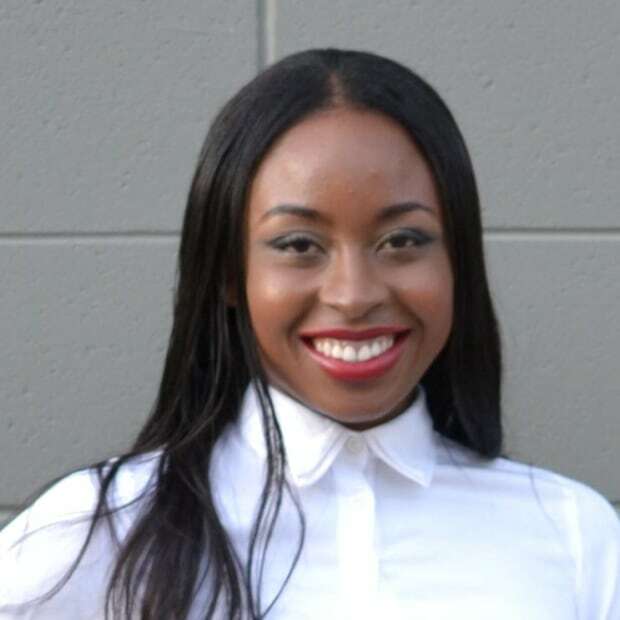 Ramos hopes to continue her education in music with voice studies at the University of Alberta, followed by a master's degree in choral conducting. Thandiwe Konguavi is an award-winning journalist, born in Zimbabwe. She is an associate producer and reporter at CBC Edmonton. Reach her at thandiwe.konguavi@cbc.ca or on Twitter @TandiwayK (https://twitter.com/TandiwayK).